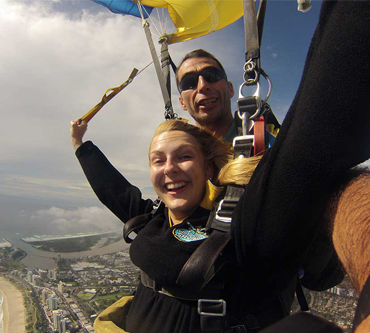 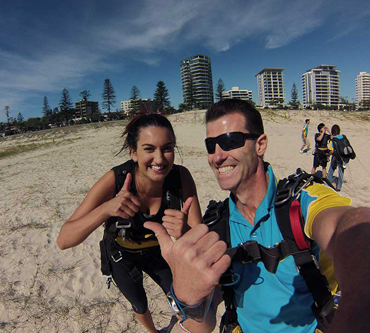 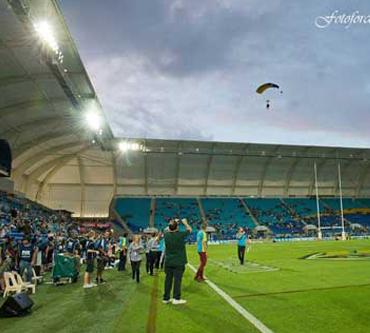 At Gold Coast Skydive we love providing unique unforgettable adventure experience on the Gold Coast! 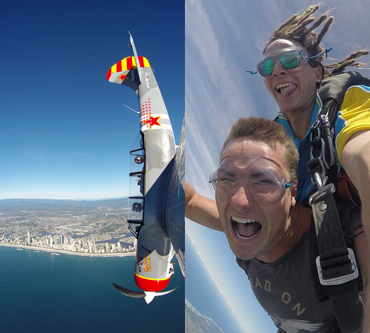 If you would like to book one of the packages below please contact our friendly staff on (07) 5599 1920 to book. 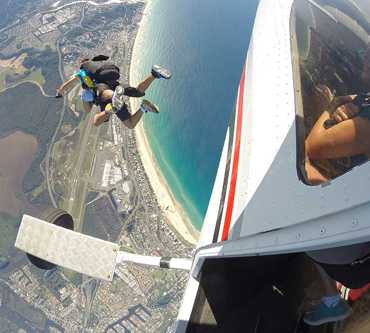 If you have something else in mind please email info@goldcoastskydive.com.au and we will see if we can make your idea become a reality!